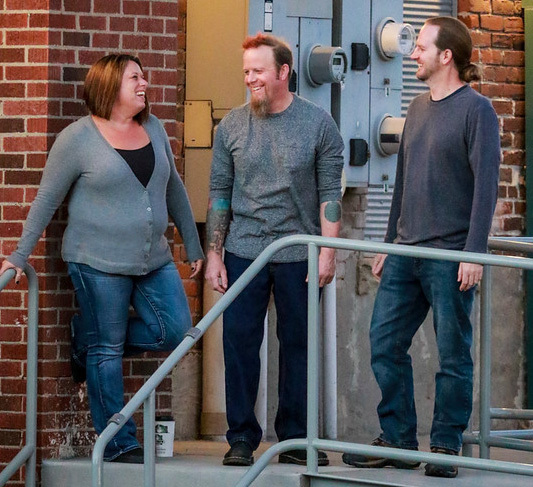 The core of The Bitter Road is composed of Becky Sappington (vocals/bass), Scot Ninnemann (guitar/vocals) and Kenneth Clark III (drums). 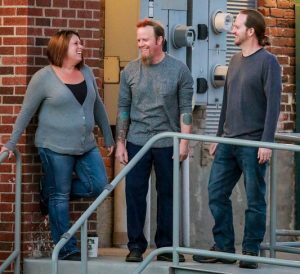 The trio has played together numerous times through various projects, but as Bitter Road, their music is a beautiful mix of the three, featuring original songs written mostly by Becky Sappington. The experience has been a bit of a whirlwind for the band, who recorded their first EP on March 1, 2015 at Ships In Studios, with Bob Brown of Billings at the helm, and former member Ryan Riley on guitar. 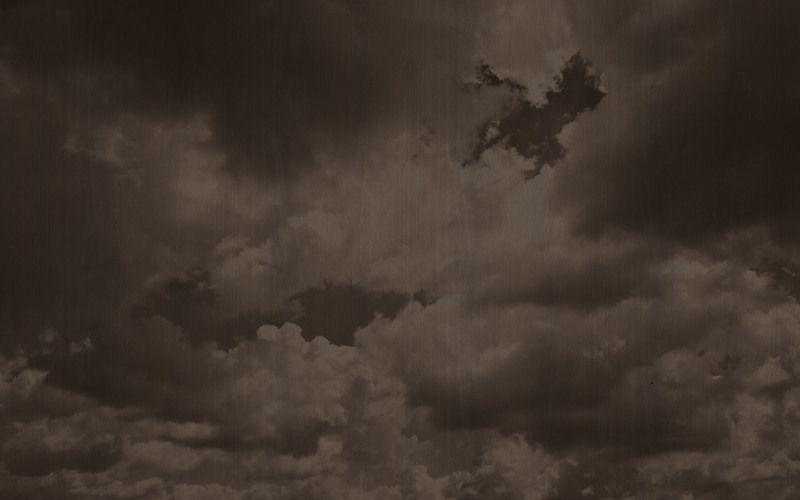 For the EP, John Roberts had double duty as he played organ, trombone and bass as well as producing the project. Randy Mitchell at Akadak Studio in California mixed, mastered and added some extra love to the EP in the form of guitars and percussion. 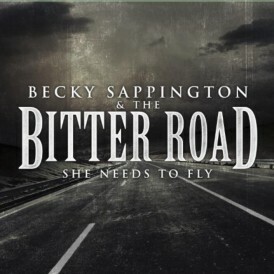 Released on June 13, 2015, it appeared at times that the band would not make their deadline, but Becky would not take no for an answer. The lineup of Bitter Road changed in Summer 2016, first when the band invited Scot Ninnemann to sit in on bass, vocals and guitar, and then when Ryan Riley left the band to pursue other projects. Bitter Road is often joined live by various friends and collaborators, including Erik Olson on keys and saxophone and John Roberts on keys, trombone and bass.